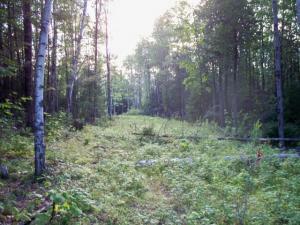 TWO PRIVATE 10.89 ACRE LOTS!!! TWO LOTS AT A DISCOUNTED PRICE!!! 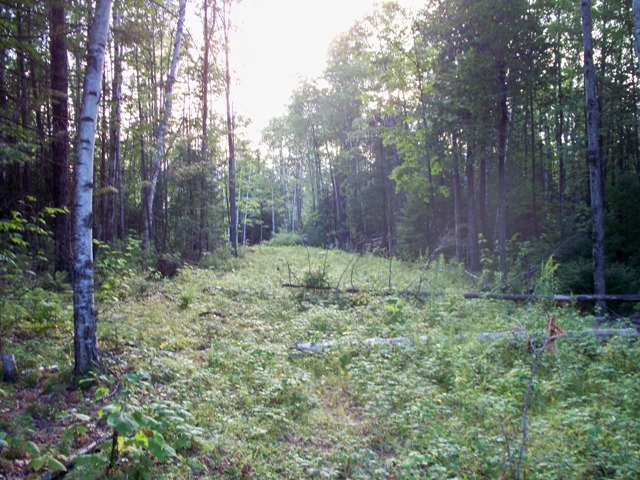 Buy one 10.89 acre lot for $59,000, Adjacent 10.89 acre lot can be purchased separately for $59,000, or purchase both for a total of 21.78 acres at a discounted price!!! A Quiet place to build your Adirondack get-away! Land is mostly level, with some mountain views. Nicely wooded with cleared paths. Several sites to build. Property is accessed through a private road from County Rt. 29. Lots of privacy!!! 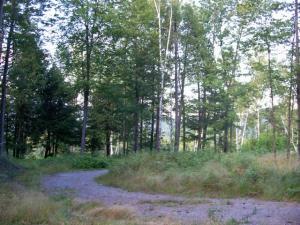 Minutes to Gore Mountain Ski Center and the south end of Schroon Lake with public boat launch. 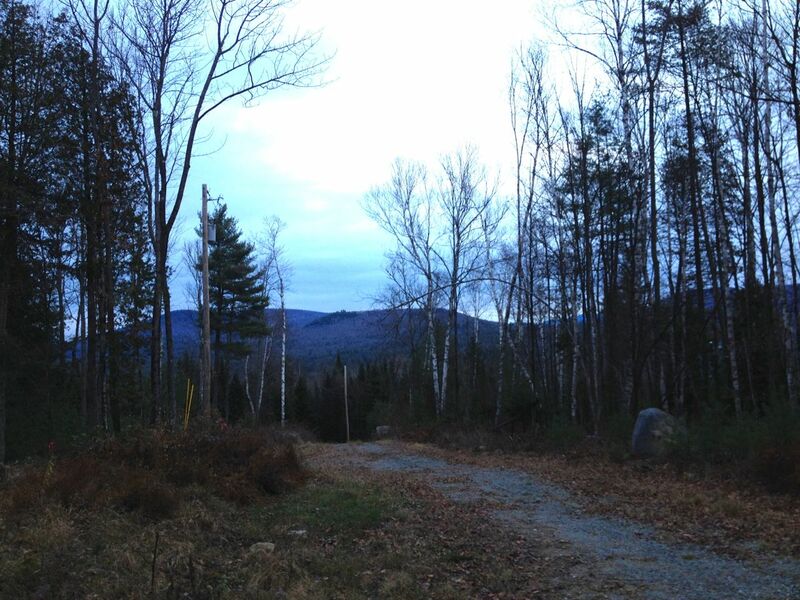 There are many snowmobile trails in the area to access, skiing just minutes away, State Land for hunting and to enjoy the privacy of the Adirondacks.